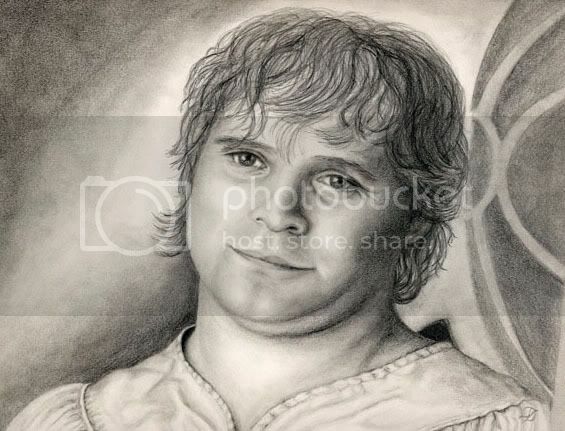 The One Ring Forums: Tolkien Topics: Fan Art: "The Look"
These drawings are not being posted in the order in which they were drawn. This is #12 of 24 . It was with this drawing that my flaws started to get under control. I had to get it right to my own eyes. This is my very favorite moment in the whole trilogy. I call this moment "The Look". It's not a perfect likeness but it better than that because it captures the essence of Sam, especially in that moment. The eyes speak volumes. Far across this shimmering sea?" While some proportions are still off a little, you really captured the look in the eyes, which is the most important part. Very nice. 8. 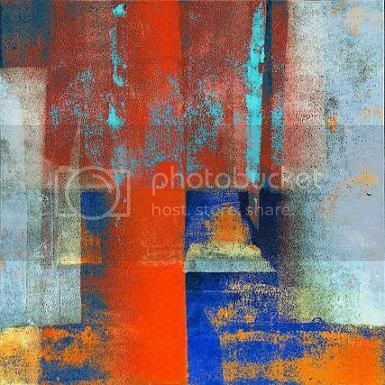 Fan Art Directory � Council of Elrond Gallery: invited artists (950), works created by members (3405). � Art of Charlie Song -Fellowship of the Ring - and The Two Towers - Art of Charlie Song"